Janette has over 16 years of experience as controller in various industries, the last 4+ years in the financial services industry. 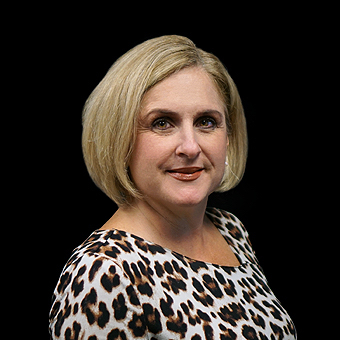 Prior to joining iBusiness Funding, Janette was the divisional controller for Rialto Capital Management, a wholly owned subsidiary of Lennar (NYSE:LEN), a group of private investment companies which consisted of distressed loan portfolios, Mezzanine loans, Commercial mortgage back securities and various other financial instruments. Janette started her career at Arthur Andersen, working on diverse international consulting projects.